New South Wales Deputy Premier Andrew Stoner officially opened the fifth annual Vivid Sydney festival by lighting the sails of the Sydney Opera House to unveil a stunning visual feast of colour, movement and lighting artistry, with 3D-mapped light projections. The greatly expanded Vivid Sydney this year includes the lighting of the Sydney Harbour Bridge and the transformation of the Darling Harbour into a water theatre. “The Vivid Light footprint has tripled in size and for the first time Sydney’s Harbour Bridge will come alive with a spectacular installation created through a collaboration between Vivid partner Intel Australia and Sydney’s 32 Hundred Lighting, with support from North Sydney Council, in an interactive programmable lighting installation on the bridge’s western face, controlled by the public from a touch screen located on the Luna Park boardwalk. 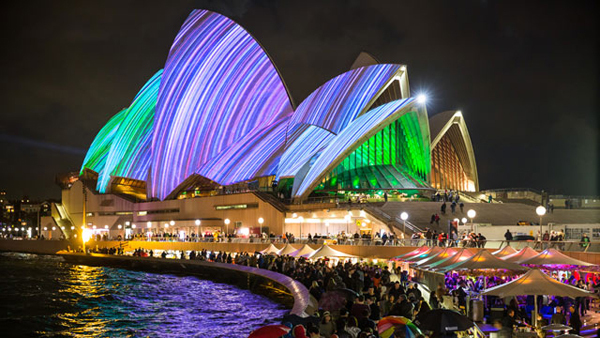 With a record number of applications to be part of Vivid Light, one-third of all light installations are from overseas artists, demonstrating the unique platform Vivid Sydney offers to engage with the best of the global creative economy and foster international business opportunities. “Vivid Sydney is where technology, commerce and art intersect—delivering real business outcomes. With 37 per cent of Australia’s creative industries located in NSW, supporting creative industries through events like Vivid Sydney is key to the NSW Government’s strategy to grow the NSW economy,” Mr Stoner said. Project: For the main exhibition of the 5th International Architecture Biennale in Rotterdam SmartCityStudio created five spatial economic strategies that conceptualise how 100.000 new jobs in Almere could be created. 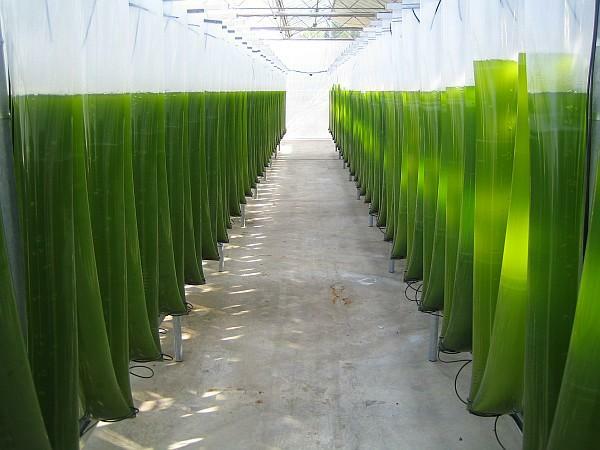 In dialogue with the municipality of the new town of Almere, entrepreneurs in the city and with the Dutch National government SmartCityStudio created five narratives around community wind power and algae production, small enterprises, healthcare, a special economic zone and an open economy. These Smart economic strategies should ‘liberate’ Almere from an outdated culture of control and create the conditions for citizens and entrepreneurs to act. SCS illustrated these strategies in five short films. Have a look at the film below or click one of the links. As reported in the Economist this week, Ho Chi Minh City “must take drastic action to prevent flooding”. The low-lying city with over 8 million inhabitants could learn from the Dutch that developed Smart strategies to cope with peak levels in its rivers. According to the Economist “yet nearly half of the city lies less than one metre above sea level…”and scientists say groundwater extraction in Ho Chi Minh City causes land subsidence may be having a huge unseen effect to the city of which nearly 70% is already vulnerable to extreme flooding.”…”Flood risks are rising in Ho Chi Minh City’s lower lying districts, in part because the property boom that accompanied Vietnam’s 2007 entry to the World Trade Organisation led many developers to build wherever they could” and because of “poor immigrants who build flimsy shacks in the city’s swampy outskirts”. Instead of only investing in a plan that comprises of over 170 km of dikes to protect urban areas Dutch strategies like the ‘Room for the River’ program might offer new useful insights in how to create flood-control solutions that are sustainable. The Dutch ‘Room for the River’ program is not fighting the water with investing in dikes that have to be heightened every decade. ‘Room for the River’ offers a dynamic systems that offers solutions for the increasing amounts of water in the Dutch rivers and the gradually subsiding land behind the dikes. The ‘Room for the River’ project literally creates more room for the river and with that guaranteeing the safety of over 4 million people living in risk areas along it. Work is carried out in more than 30 locations and interventions comprise of for example high water channels that branches of the river and offer separate routes for high water or temporary water storage areas. Some of the interventions go hand in hand with the development of urban areas that take water management as a basis for urban planning. The ‘Room for the River’ program is more than progressive engineering. Above all it is a paradigm shift from a defensive ‘total control’ attitude towards a concept with a dynamic system that creates new spatial opportunities within the river landscape. The dynamics of the Dutch water system itself is accurately mapped by ‘Rijkswaterstaat’ the governmental department that is responsible for the design and maintenance of the main infrastructure facilities in the Netherlands. Reliable water data is of great importance for controlling the flood barriers, sluices and pumping stations and the assessment of water quality. Therefore ‘Rijkswaterstaat’s measures include the daily tides, wave height and water quality. They also calculate water levels and wave forecasts. Something for Ho Chi Minh City to have a look at. To have total control with ‘hardware’ like dikes only will on the long term be very money-consuming. The dynamic ‘Room for the River’ project together with accurate data on water levels (the ‘software’) will set the example for future flood-control solutions across the globe. For a short introduction on the ‘Room for the River’ project have a look at the corporate video of Rijkswaterstaat. Picture: Ho Chi Minh City by Brian K. Smith. Sources: SmartCityStudio, Rijkswaterstaat, the Economist. 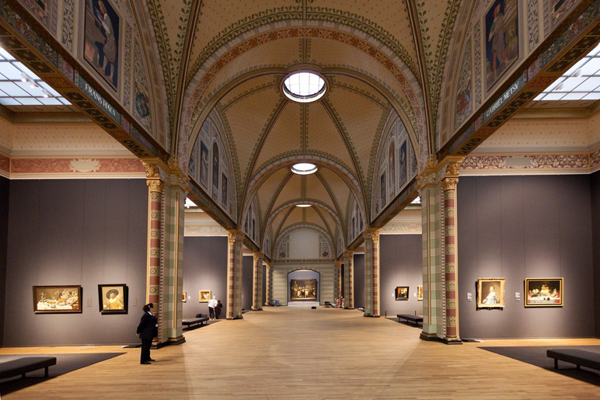 Tomorrow the Rijksmuseum in Amsterdam will reopen after it has been closed for over a decade. 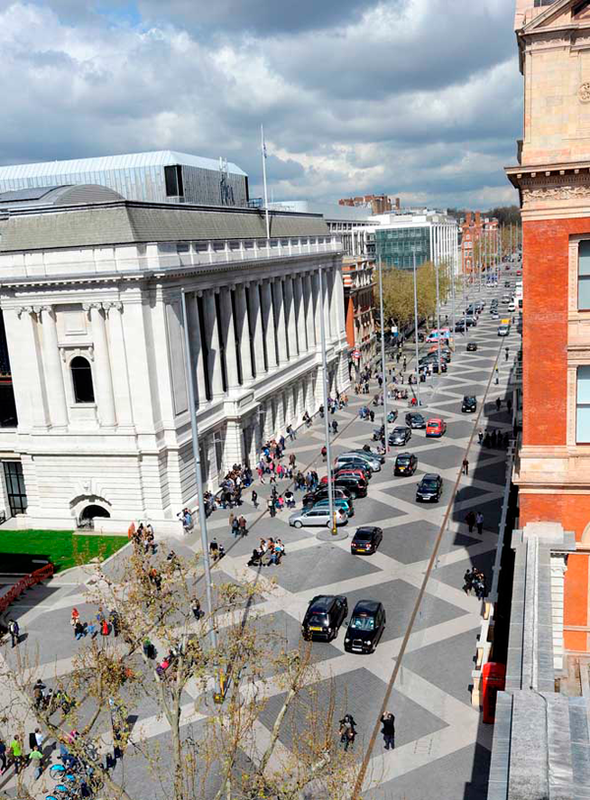 Already weeks before the official opening by the queen the museum has been praised for its exhibition concept and the architectural design by Cruz and Ortiz. The exhibition concept brings art and objects of a certain era together and provides a time travel through the history of the Netherlands. The exhibition spaces are airy and clearly set out. Curators of various collections had to limit their objects for display and no accompanying text next to the world famous paintings is over 60 words. But what is most revealing is the complete lack of digital information screens. After more than two decades of museum concepts with an overkill of information technology, touch screens and computers the Rijksmuseum does the opposite: No screens and limited information. Wim Pijbes the director of the ‘Rijks’ clearly foresaw that he could never compete with the ubiquitous smartphone and the endless resources of information visitors have access to. 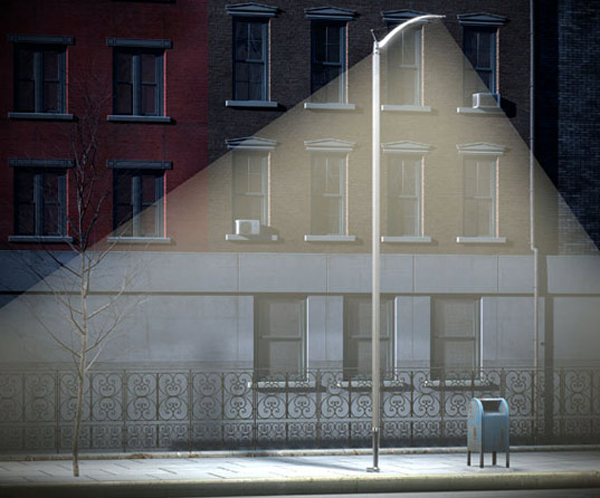 This might be an omen for public space design, traffic information design and urban interiors in the future. Less is more. Information is already in the palm of everyone’s hands. Resources: SmartCityStudio.com Picture: NRC / Olivier Middendorp. 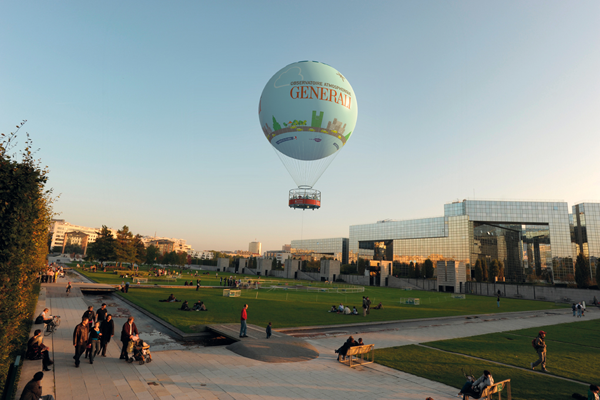 The city of Eindhoven introduces the concept of ‘testing grounds’ as a means to open the city to anyone who can add to the development of the city often recalled as ‘Brainport’. In a recent conversation the author of this BLOG had with the alderwoman, which resigned from office just days ago (troubled because of a financial debacle in the removal of a trailer park in the municipality), she explains how the reduction of public regulations is part of a larger concept in which the municipality reinvents spatial planning. The idea that not the municipality ‘makes’ the city, but its citizens, its entrepreneurs and its higher education requires an ‘open’ city that could facilitate initiatives and that leaves the leading role in the improvement of an area or neighbourhood to anyone who fits that role the best. The power of this radical, but also ‘fashionable’ concept lies in its uncompromising way that it now effects legal regulations and urban governance. Eindhoven’s ‘Action Plan 2030 – New Space 2013 – Fundamental revision of local spatial guidelines Municipality Eindhoven’ concludes that too many local policies and guidelines on top of national and European legislation block initiatives from private parties, citizens and even of the municipality itself. This fundamental change in the municipality to facilitate rather than to control ‘blueprint planning’ has been advocated recently by more municipalities in the Netherlands, but Eindhoven realizes this change will not happen overnight. A change of culture requires a process of learning. Therefore the municipality defined ‘testing grounds’. In those testing grounds the municipality lets go some of its regulation and is able to learn from the effects. 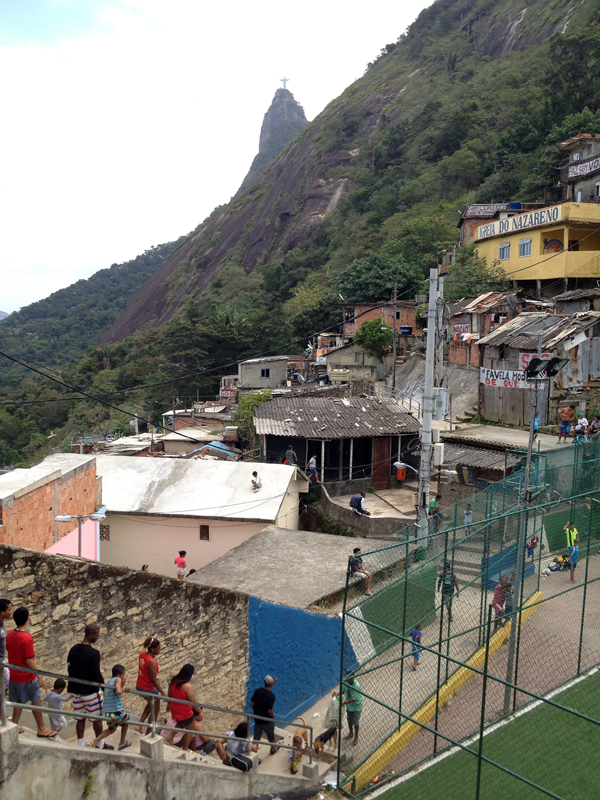 The testing grounds cover a range of urban areas in order to learn about the effects in different settings. 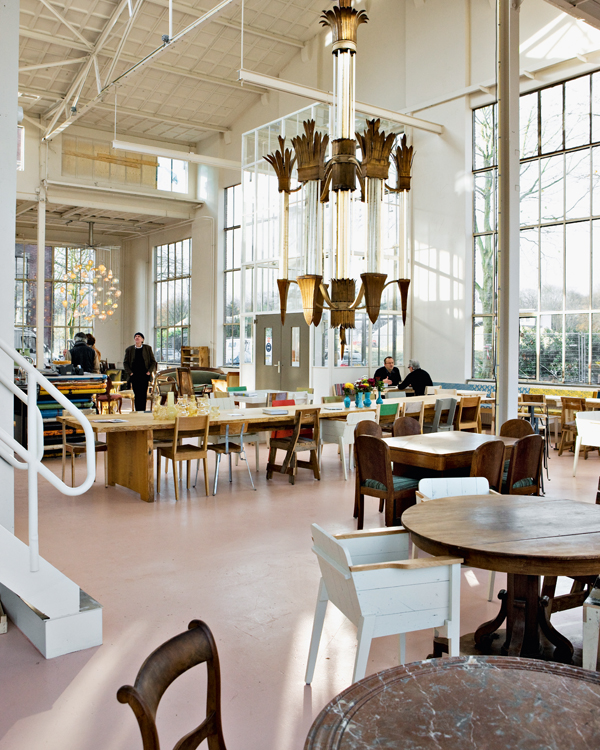 Picture: Piet Hein Eek Laboratory and Workshop. In a former industrial complex in Eindhoven the designer Piet Hein Eek created a mix of workshop, showroom, shop and restaurant. This space of 10.000 m2 gives a powerful ‘boost’ to the regeneration of ‘Strijp R’ and is one of the many initiatives that is not initiated nor controlled by governmental policy but adds to the cities ambition to become a ‘Design Capital’ in the world. Eindhoven also houses the famous ‘Design Academy’. Sources: interview with ‘Mary Fiers’ former alderwoman of the city of Eindhoven, ‘Plan van Aanpak nieuwe ruimte 2013, gemeente Eindhoven’. According to Emily Badger from the AtlanticCities.com: Co-working spaces are often treated today as a novelty, as a thoroughly modern solution to the changing needs of a workforce now more loyal to their laptops than any long-term employers. But the idea is actually as old as the public library. This old idea of the public library as co-working space now offers a modern answer – one among many – for how these aging institutions could become more relevant two millennia after the original Alexandria library burned to the ground. Would-be entrepreneurs everywhere are looking for business know-how and physical space to incubate their start-ups. 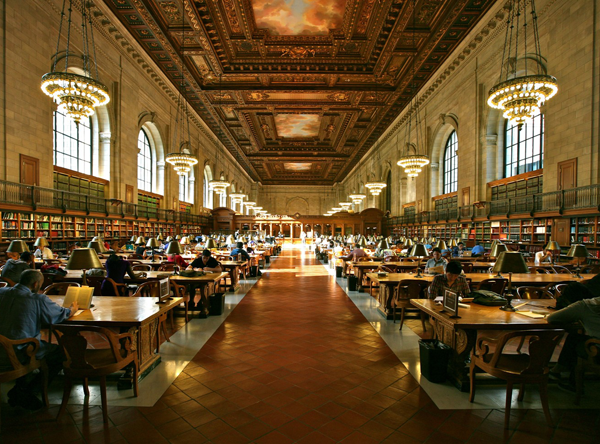 Libraries meanwhile may be associated today with an outmoded product in paper books. But they also happen to have just about everything a 21st century innovator could need: Internet access, work space, reference materials, professional guidance. Why not, Lea suggests, put these two ideas together? Arizona State is planning in the next few months to roll out a network of co-working business incubators inside public libraries, starting with a pilot in the downtown Civic Center Library in Scottsdale. The university is calling the plan, ambitiously, the Alexandria Network. “UN-Habitat launched the construction of a Multifunctional Clean Energy Centre at St. Christine Community School Centre in Kibera Kenya. This is a joint initiative funded by DANIDA and UN-Habitat. It is the first of a series of Multifunctional Clean Energy Centres that UN-Habitat plans to construct in other Sub-Saharan African cities. The proposed 3-floor facility has been designed taking into account bio-climatic and energy efficiency considerations. It will constitute the following spaces: toilets and bathrooms, a solar charging facility, computer room, a classroom as well as a community hall. The project seeks to improve access to basic urban services to the community, offering a multi-purpose facility which combines improved sanitation (public toilets and bathrooms), clean cooking fuel and lighting. The toilets will be used by the school of about 415 pupils and the surrounding community. This facility has been designed as an income generating tool for the school. The local community will be able to have access to the public toilets and bathrooms at a fee. The biogas produced will replace firewood and charcoal which the school currently buys at a high price. This will greatly reduce its expenditure associated with meal preparation. Some of the electricity generated by the solar photovoltaic panels will be used for lighting the building and also at the solar charging facility for recharging of solar lanterns and mobiles phones at an affordable fee. and road conditions in real-time. 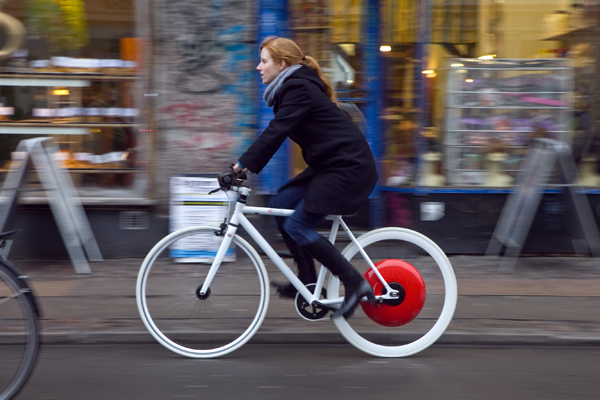 lock your bike, change gears and select how much the motor assists you. 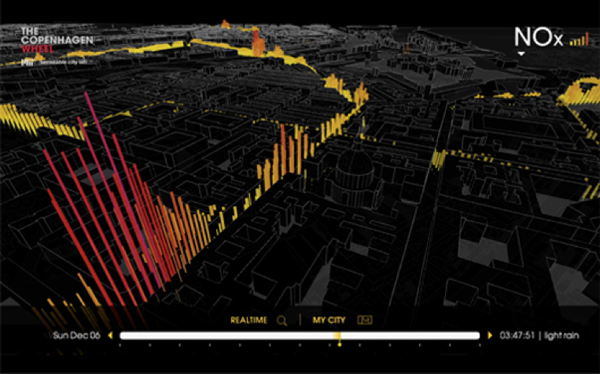 Picture below: screenshot SENSEable city. 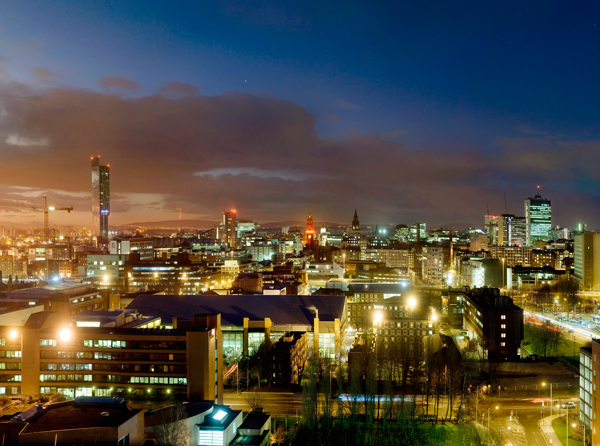 In the UK cities have gained more power and control over their own urban planning. 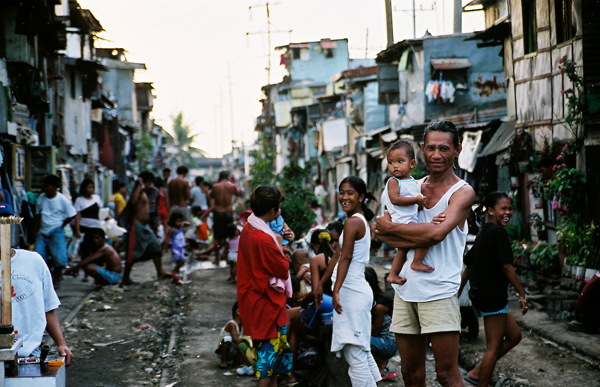 This decentralization of power offers them the possibility to invest in infrastructure and regeneration projects. They can claim future tax receipts of their local businesses directly from the state if they come up with a plan. 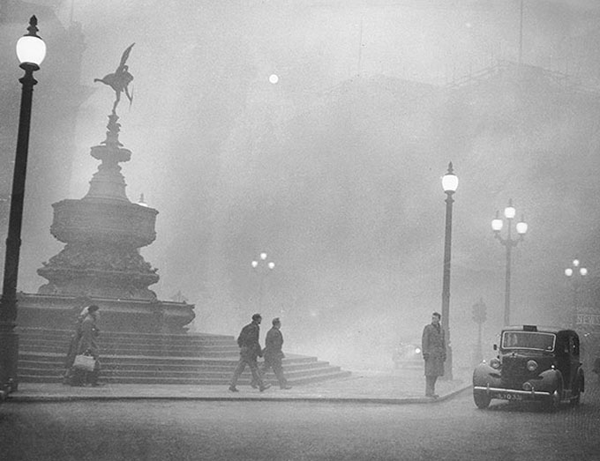 London had its Great Smog in 1952. Although being used to fog this one was more hazardous as ever causing death and illness in the City of London. Beijing has its Great Smog these days. Nothing to be proud of. 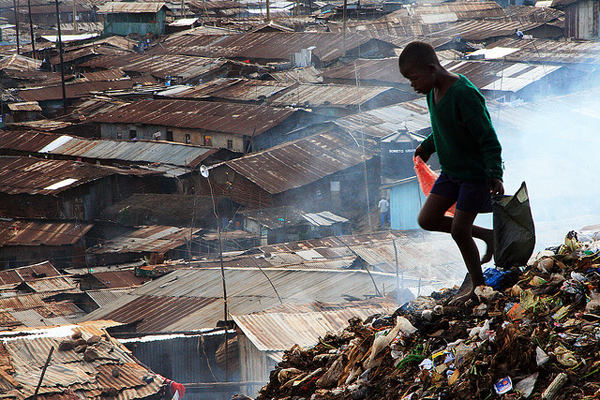 Air pollution reaches up to 40 times the maximum as being set by the World Health Organization. Beijing sits in the middle of a coal-burning factories belt that expands ever more. The economic growth of China and the demand for electricity will not be the incentive for a cleaner Beijing. What should happen?Having a look at London in 1952 might help. The City of London introduced regulations followed by the Clean Air Act in 1956 only four years after the Great Smog. 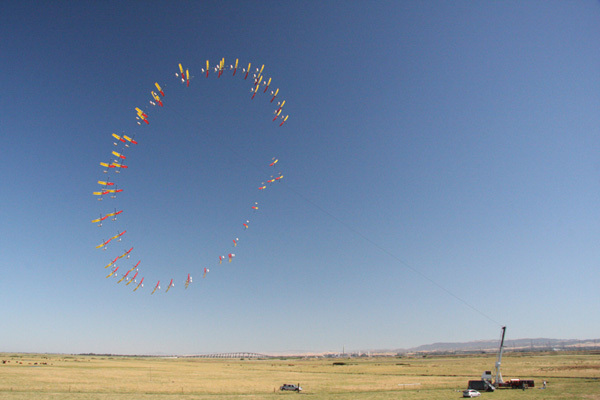 The Clean Air Act introduced a number of rules to reduce air pollution. For example by introducing ‘smoke control areas’ in which only smokeless fuels could be burnt. It regulated homes’ heat sources and it included measures to relocate power station away from cities and for the height of some chimneys to be increased. The Great Fog in London was that bad that even polluted air interrupted indoor events. It was simply not possible to see the projection in a cinema any longer. The Clean Air Act made the air in the City much better but it took a long run. In the 60-ies another Big Smog entered the city stage. 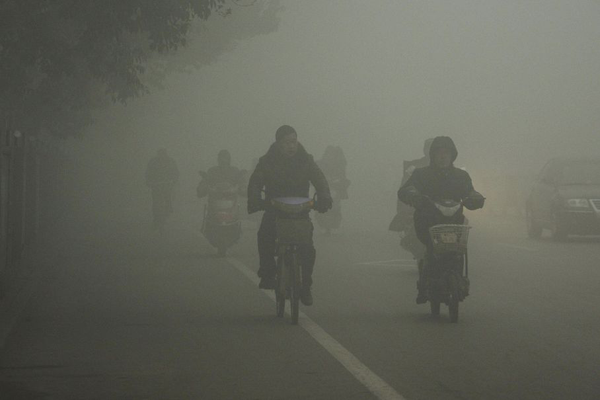 It takes decades to clean up the air so Beijing better starts now. Another milestone since the Clean Air Act in London of 1956 was the introduction of Congestion Charges in the centre of the city in 2008. Congestion Charge charges high-polluting vehicles 25 pounds each time they pass through Central London’s Congestion Zone. Other vehicles are charged 8 pounds. Under the initiative, some low-emission vehicles can drive through the zone for free. In 2009, air pollution in the City of London was marked as moderate or high on only 12 days, less than a quarter of the 59 days recorded in 1993. Sources: www.nytimes.com “Beijing Takes Steps to Fight Pollution as Problem Worsens” January 30, 2013, NRC Handelsblad 04 februari 2013, “Lessen van 100 jaar Smog”, www.wikipedia.com, “Clean Air Act 1956”, Smithsonian.com “Before and After, Cleaning up our Cities.” Picture above, London 1952, Piccadilly Circus. Picture Below, Beijing 2013. At the 19th Intelligent Transportation Systems Congress in Vienna in October last year Smart Car Parking has been presented as a way to lessen traffic congestion in the city. According to a European press release at the 24th of January: “The European Commission announced an ambitious package of measures to ensure the build-up of alternative fuel stations across Europe with common standards for their design and use. Policy initiatives so far have mostly addressed the actual fuels and vehicles, without considering fuels distribution. Efforts to provide incentives have been un-co-ordinated and insufficient. Clean fuel is being held back by three main barriers: the high cost of vehicles, a low level of consumer acceptance, and the lack of recharging and refuelling stations. It is a vicious circle. Refuelling stations are not being built because there are not enough vehicles. Vehicles are not sold at competitive prices because there is not enough demand. Consumers do not buy the vehicles because they are expensive and the stations are not there. The Commission is therefore proposing a package of binding targets on Member States for a minimum level of infrastructure for clean fuels such as electricity, hydrogen and natural gas, as well as common EU wide standards for equipment needed. The clean fuel strategy is committed to various clean fuels ranging from electricity to hydrogen. This post focuses only on the ambition for electric vehicles. 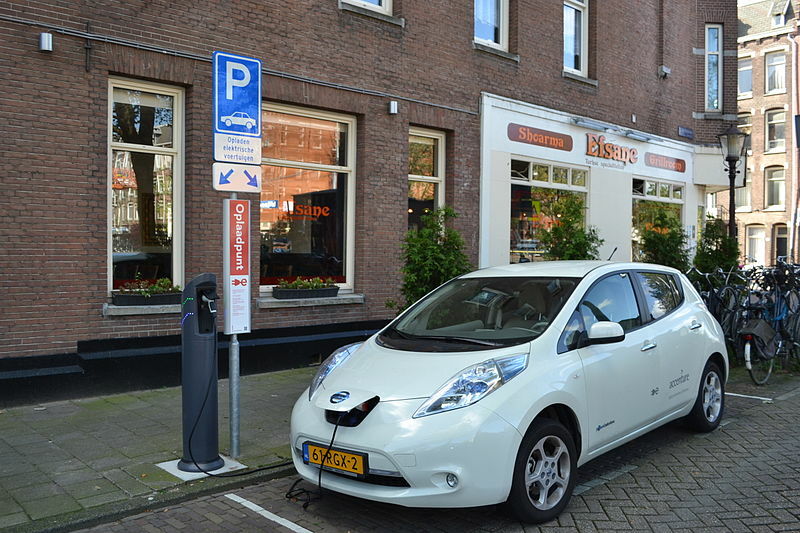 ……”Electricity: the situation for electric charging points varies greatly across the EU. The leading countries are Germany, France, the Netherlands, Spain and the UK. Under this proposal a minimum number of recharging points, using a common plug will be required for each Member State (see table attached). The aim is to put in place a critical mass of charging points so that companies will mass produce the cars at reasonable prices. A common EU wide plug is an essential element for the roll out of this fuel. To end uncertainty in the market, today the Commission has announced the use of the “Type 2” plug as the common standard for the whole of Europe. Last week Prorail, in charge of Dutch rail, presented a revolutionary system that should put an end to the chaos around train stations caused by bicycles. Previous trials in Utrecht, Groningen and Zutphen show that the system creates thirty percent more space. The bicycle parking system works by using switches built into the bike racks. When a bicycle in a rack is inserted it is determined by a computer. On large screens is shown how many places are still available. The administrator of the bicycle parking can also see how long a bike has been parked. If it is longer than the allowed period, he has the right to remove the bike. This smart parking should put an end to the estimated 60,000 so-called abandoned bicycles that nationwide are parked around stations. These are bikes that will never be retrieved, but they claim 15 percent of the storage spaces available. Previous experiments in Utrecht, Groningen, Zutphen show that the system delivers 30 percent more space. Not only due to the removal of all abandoned bicycles. The available space is also effectively used. Travelers have an overview of the amount of places still available. Now, though only 90 percent occupied, travelers think the parking is full. With the introduction of the new system it is easier to utilize the parking for the full 100%.